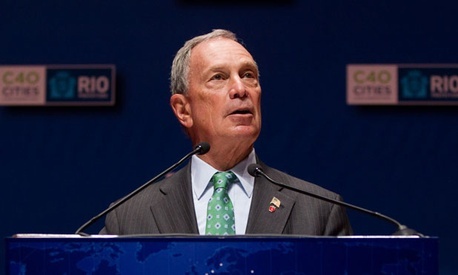 New York City Mayor Michael Bloomberg on Monday released his request for federal aid for recovery from Hurricane Sandy, writing in a letter to the New York congressional delegation that public and private losses to his city will total about $19 billion. “After subtracting private insurance of $3.8 billion and [Federal Emergency Management Agency] reimbursement of $5.4 billion, the net cost to repair the damage caused by Hurricane Sandy will be approximately $9.8 billion,” writes the mayor. Bloomberg’s letter is accompanied with a chart breaking down the estimated needs; he notes that some of the expenses that have or will be incurred are ineligible under FEMA such as hazard mitigation, long-term housing solutions, and shoreline restoration and protection.